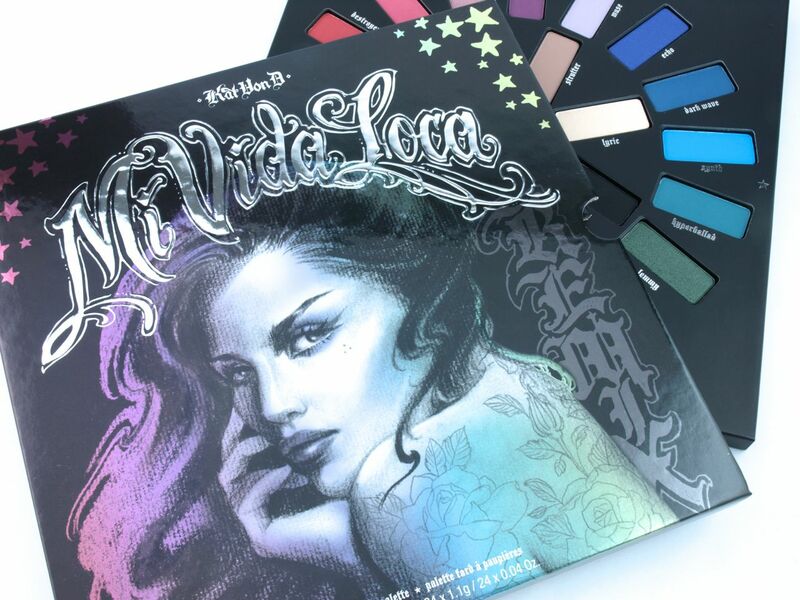 The Mi Vida Loca Remix palette features 24 rectangular 1.1g eyeshadows set in a square cardboard palette. 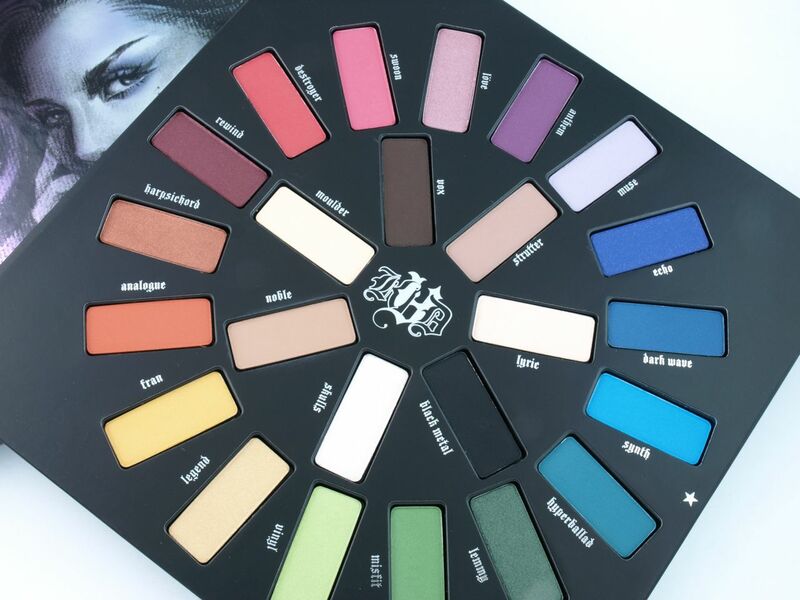 Interestingly, the palette actually doesn't have a flip cover. 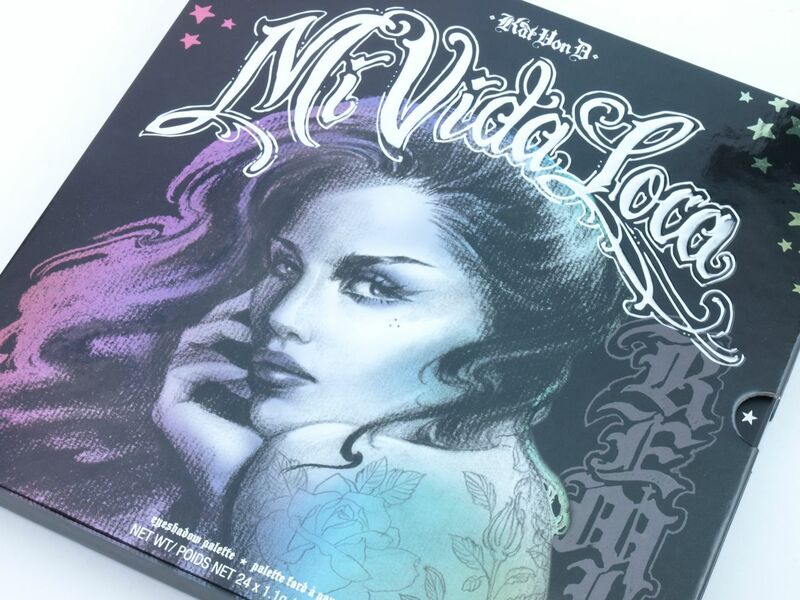 Instead, it's housed in a black and silver embossed cardboard slipcover. 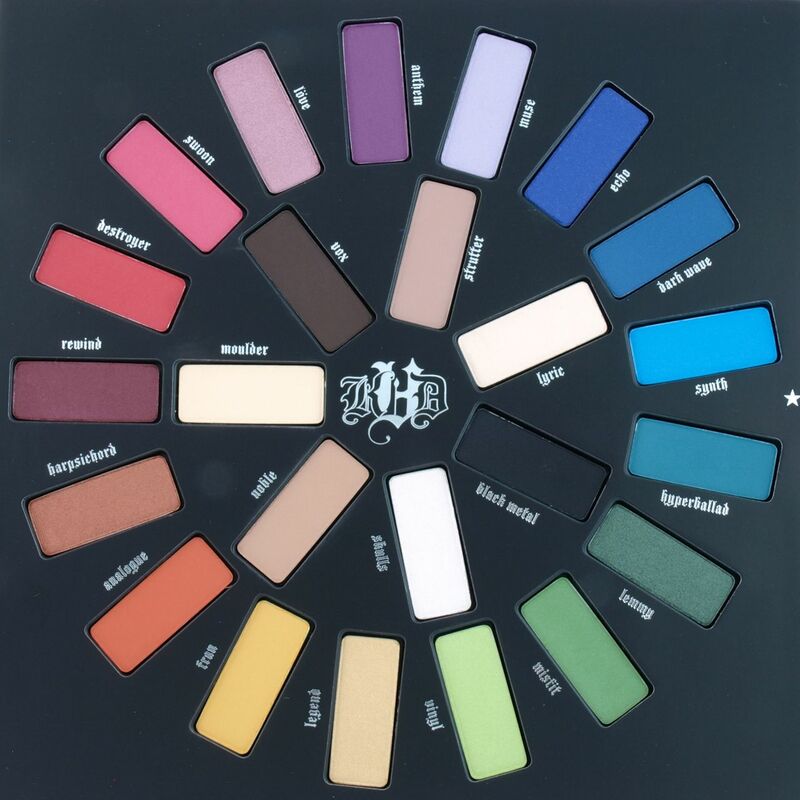 The packaging is not as convenient as taking the palette out and putting it back into the "box" takes a lot longer than just flipping a lid. 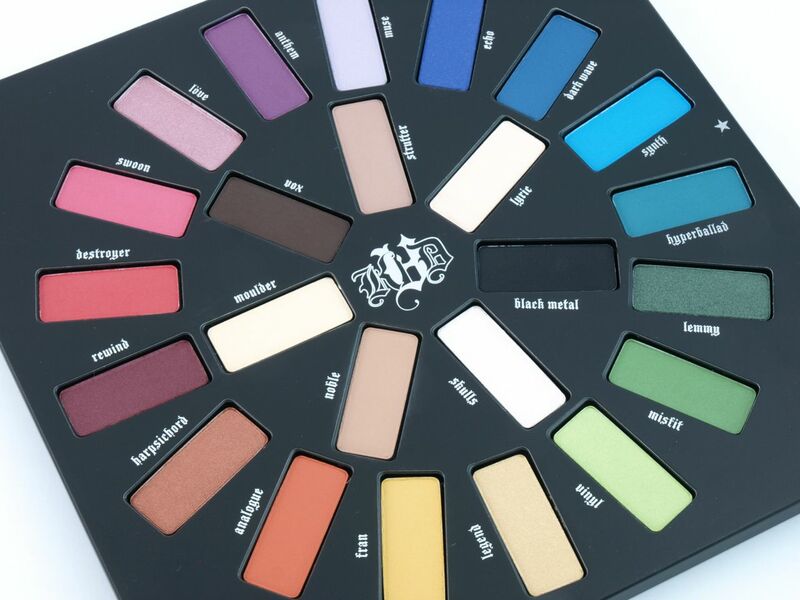 With that said, with the size of the palette, it's not really designed to be convenient or travel-friendly. 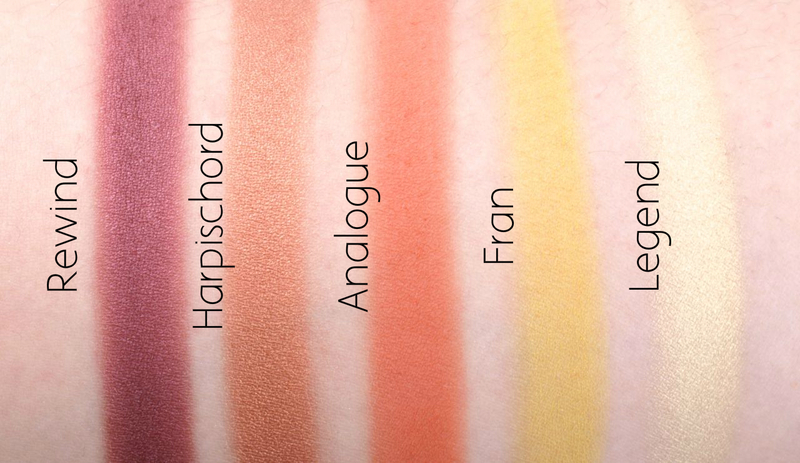 In terms of the color range, this palette pretty much as it all. 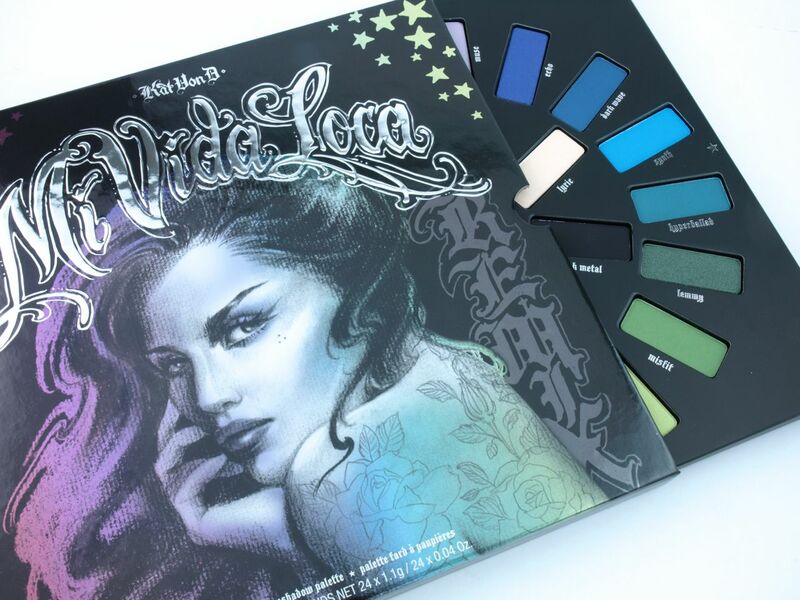 From rainbow shimmers to matte neutrals, Mi Vida Loca Remix offers all the staples, including hard-to-find reds and yellows. 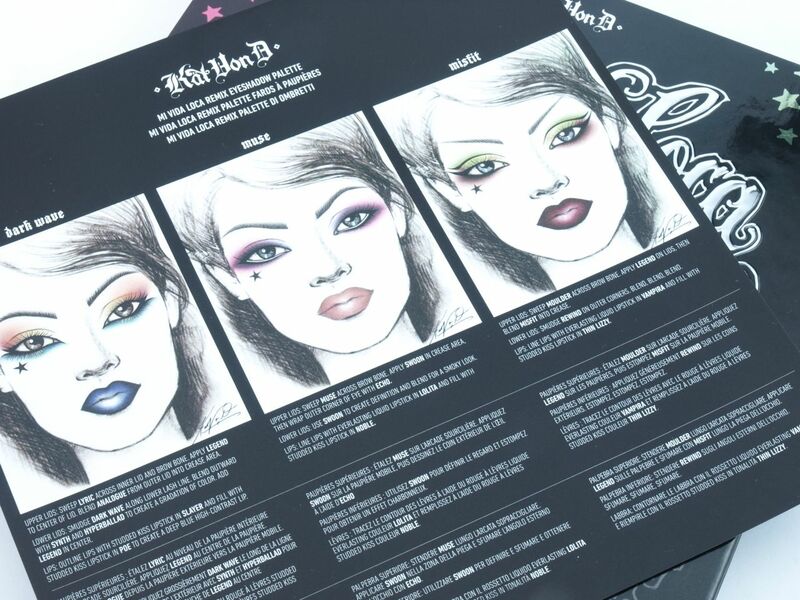 In terms of the formulation, the majority are pigmented, soft, and smooth. 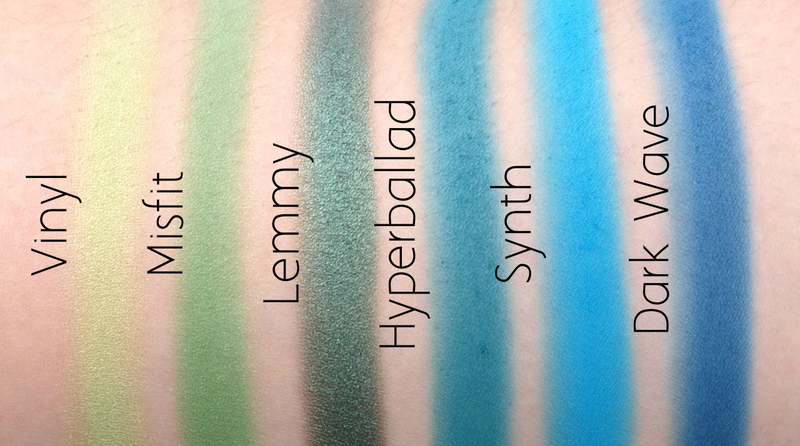 There are a couple that are slightly patchy but given the high matte to shimmer ratio of the palette, I'm still very impressed.